So, this Easter weekend was so fun, but ugh, it kept me so so so busy. So I will post some of my Easter stuff tomorrow, cause I’m off to the zoo, but here is a fun recipe to tie you over. I made these for my mom the other day cause it’s her recipe, and they are one her absolute favorite cookies. I feel like snickerdoodles are a really classic american favorite, but if you get a good recipe it makes them that much better. This recipe is kind of full proof. Unless you get your measurements wrong, there is really no way to botch this recipe. It is really simple, but is super delicious. Mix the butter, sugar and eggs till fluffy and becomes a pale yellow color. In a separate bowl mix the flour, cream of tartar, baking soda and salt together. 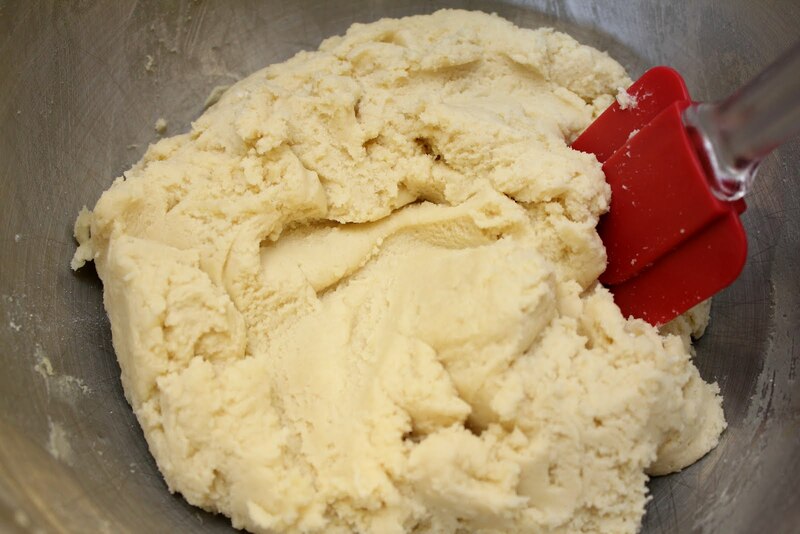 Add the dry ingredients to the butter mixture and mix until incorporated. 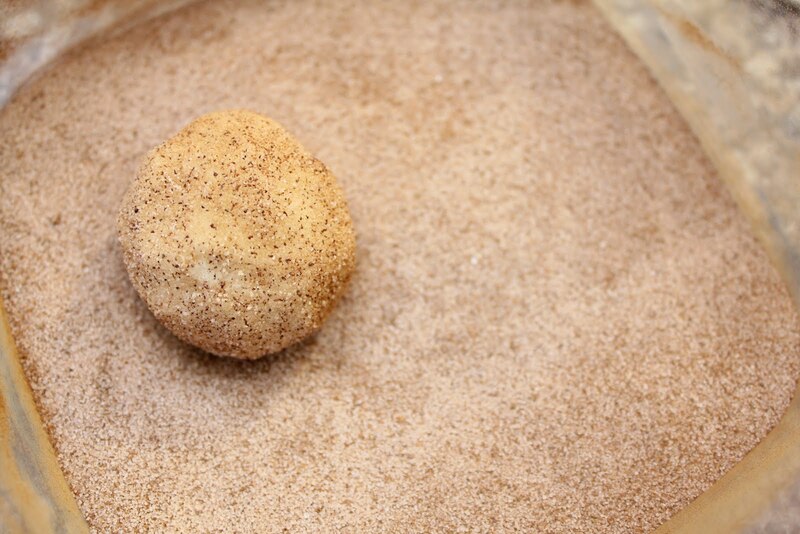 Roll dough into 1 to 2 inch balls and roll into cinnamon sugar mixture. Place balls onto slightly greased cookie sheet and bake for 8-12 minutes. Place onto a wire rack and let cool.